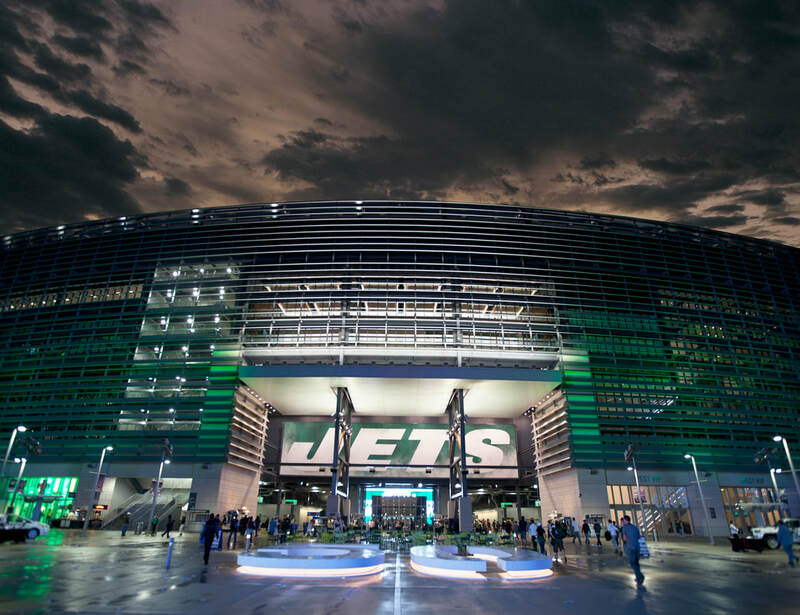 This state-of-the-art facility is home to the New York Jets and New York Giants football teams. AWS desinged, engineered, fabricated and delivered the aluminum louver system, which features strategically placed louvers at 30 and 50 degree fixed angles throughout the eight-level structure. Custom testing for the louver system was conducted at the US Army Corps of Engineers, Cold Regions Research & Engineering Laboratory in Hanover, NH to assure the ice cutting devices on the louver blades would properly minimixe the size of falling ice to ensure the safety of visitor.